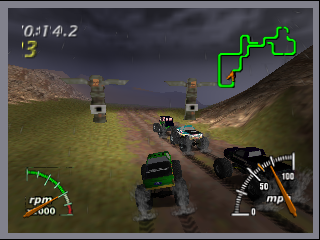 THQ has today released the first information on Monster Truck Madness for the Game Boy Advance. 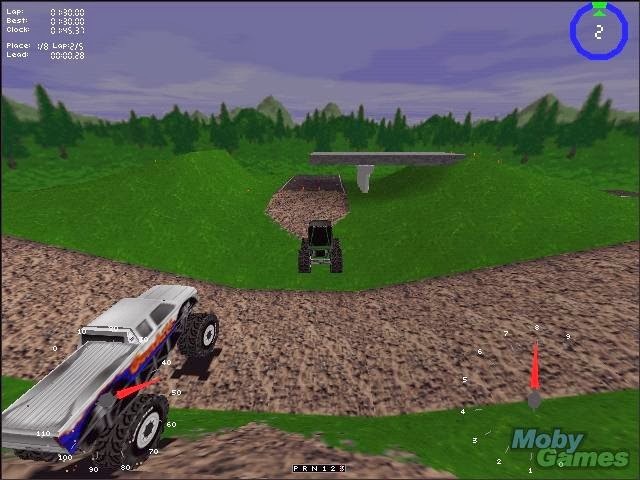 The game, which is currently in development at Microsoft Game Studios, is inspired by the 1996 PC game of the same name and will allow players to race in 10 different high-performance monster trucks. 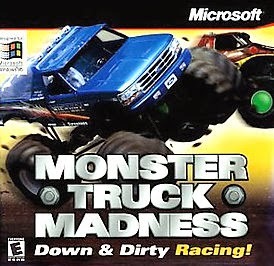 The GBA version of Monster Truck Madness will feature a total of 30 different tracks featuring destructible objects such as fences and crates. 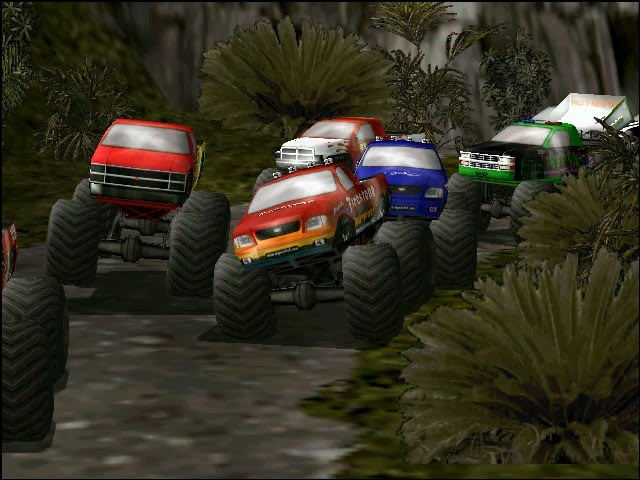 The vehicles in the game will also be susceptible to damage, although it’s not yet clear if this will adversely affect their handling. 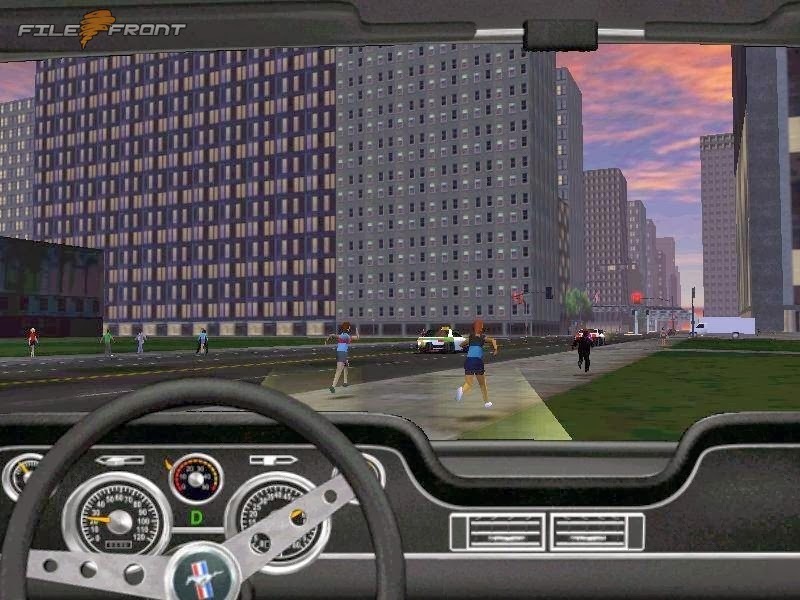 There will be three different gameplay modes for players to choose from, and power-ups available to spice up the traditional racing action will include bombs, glue, nitrous oxide, and a shrink ray. 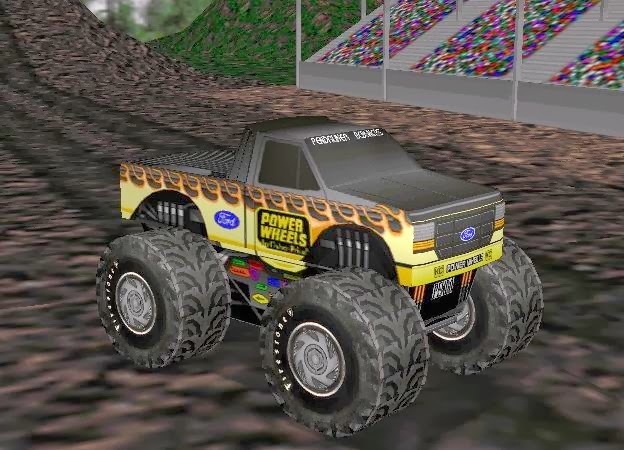 Monster Truck Madness is scheduled for release in North America on July 28 and in Europe in September. We’ll bring you more information on the game as soon as it becomes available.